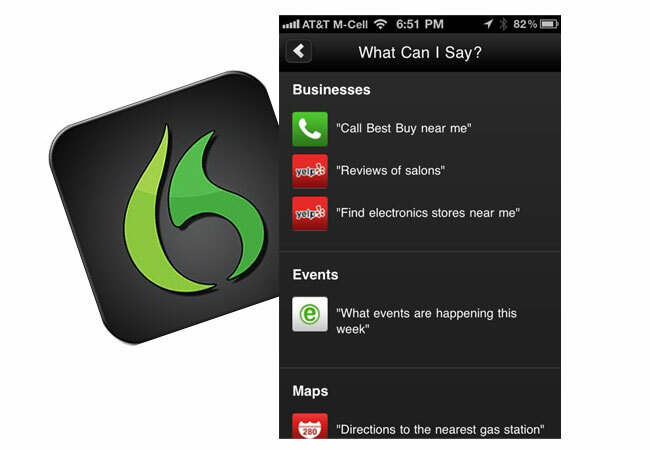 Nuance have just announced the launch of their new free voice recognition search app Dragon Go! on to the iPhone, which Nuance say is a next-generation voice searching application. The Dragon Go! voice app allows you to speak to your phone and ask it to search for phrases as you would while surfing the web using a keyboard, and you can even ask it to start playing music via applications all ready installed on your iPhone such as Pandora. The Dragon Go! is currently only available on the iPhone and in English at the moment but Matt Revis, VP of Product Management at Nuance says that you can expect the new Dragon Go! to land on Android devices as well very soon, together with an app for Apple’s iPad. You can now download the new Nuance Dragon Go! voice search application fromm the iTunes store for free.